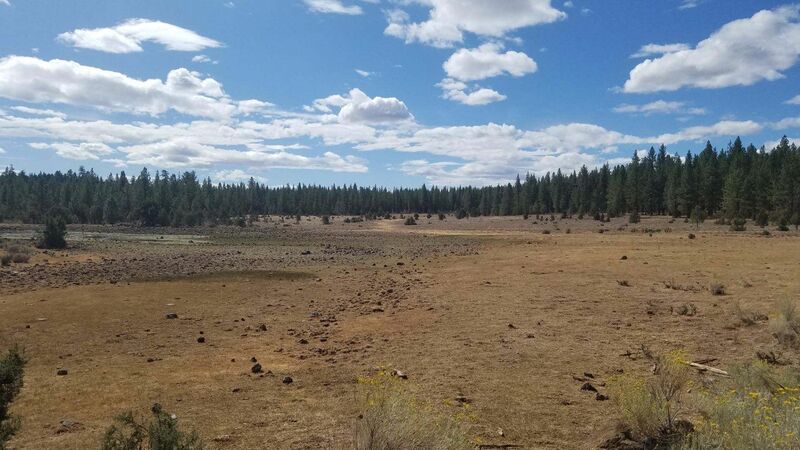 This property is situated in a remote part of Lassen County but has excellent road access and is only 3 miles from the nearest town. Owner financed sale. 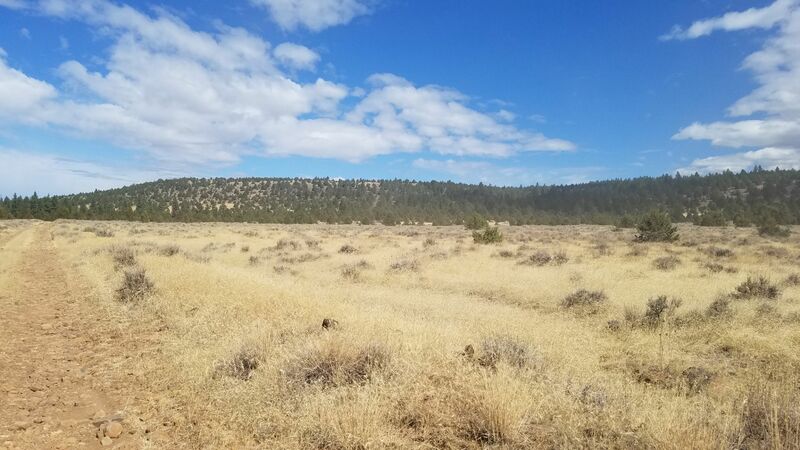 $882/acre, and directly adjacent to public lands. 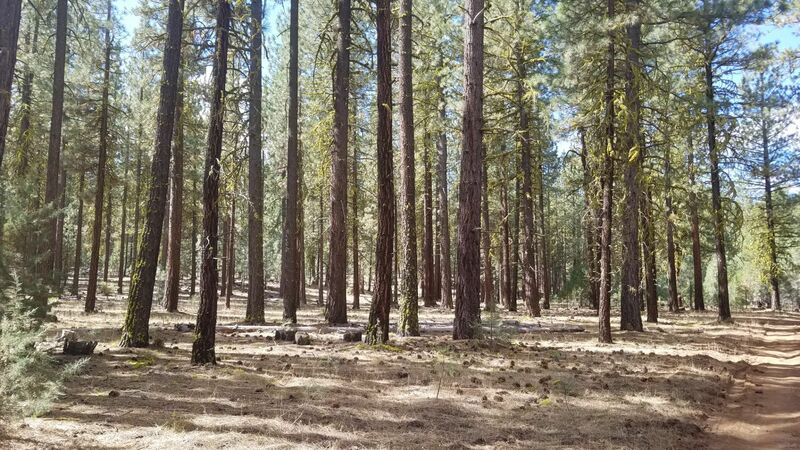 Land is situated between the Lassen National Forest and Modoc National Forest. 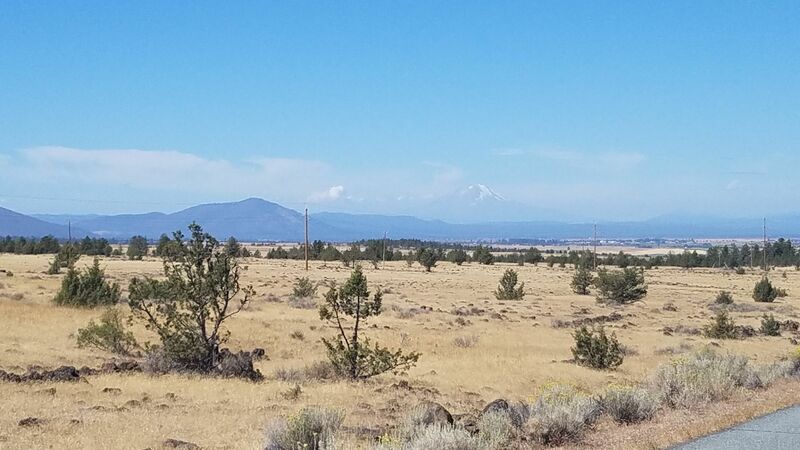 Soil is rocky and volcanic, but with the right care could be developed into a nice homestead or get-a-way from city life. $35K, $2,000 down with the balance of $33k to be financed for 15 years at 6%. If the down payment is too much just let me know, I've structured many deals where the initial down payment is waived, or deferred into extra monthly payments. Have other properties too, just not listed presently. The best thing to do is just let me know your desired type of property and I probably have one that fits the bill. 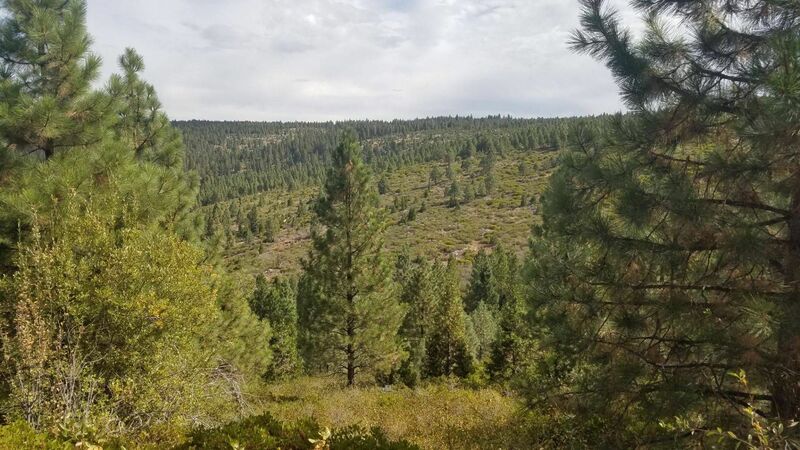 My preferred locations to buy and sell are all up and down the east side of CA along highway 395 and adjacent NV counties. 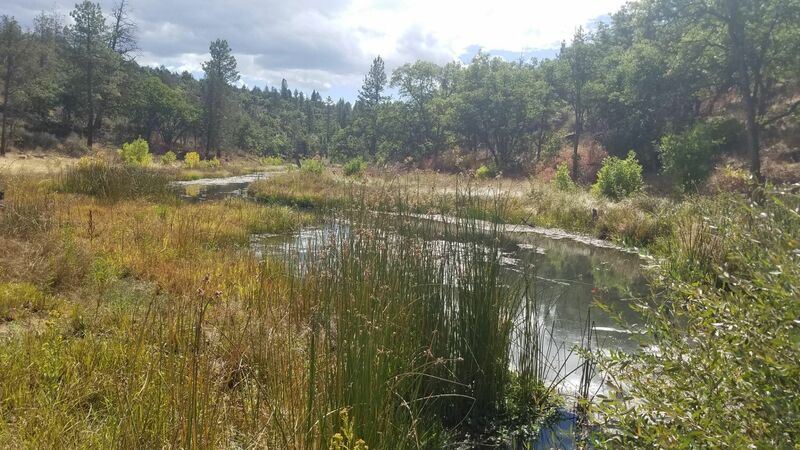 Not all of the photos below are of the actual property, but taken along the way to it. 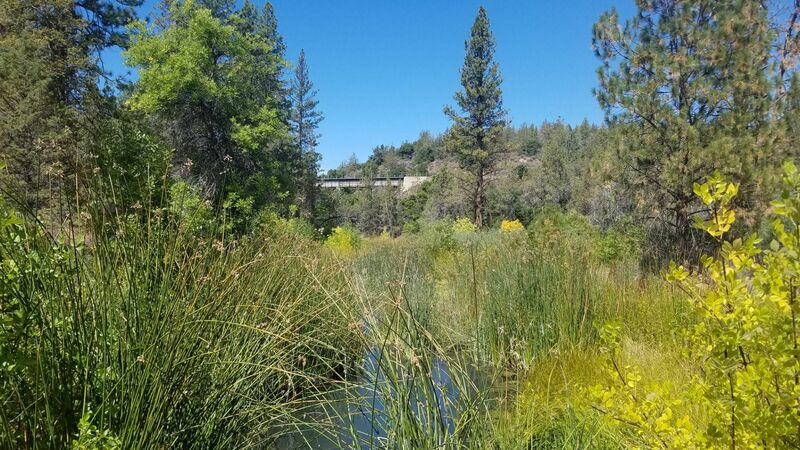 Access is great from Loomis Cabin Road, and an additional road bisects the 40 acres at a diagonal so one can drive to the center of the lot. 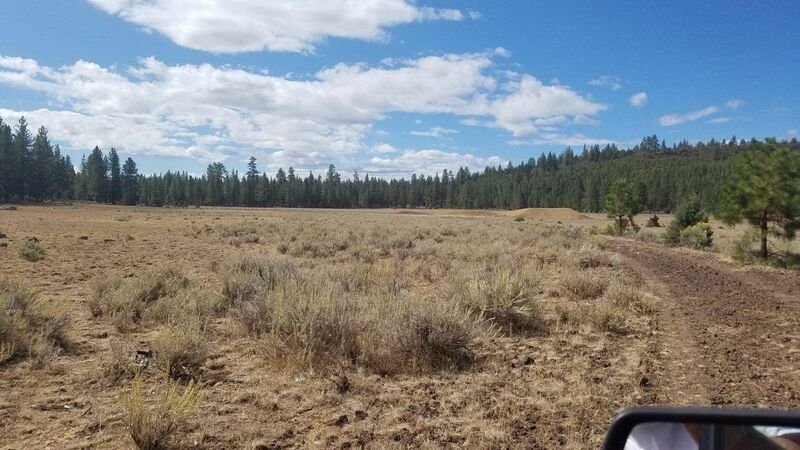 Should be noted that this property, similar to many others we sell has direct access to federal lands. 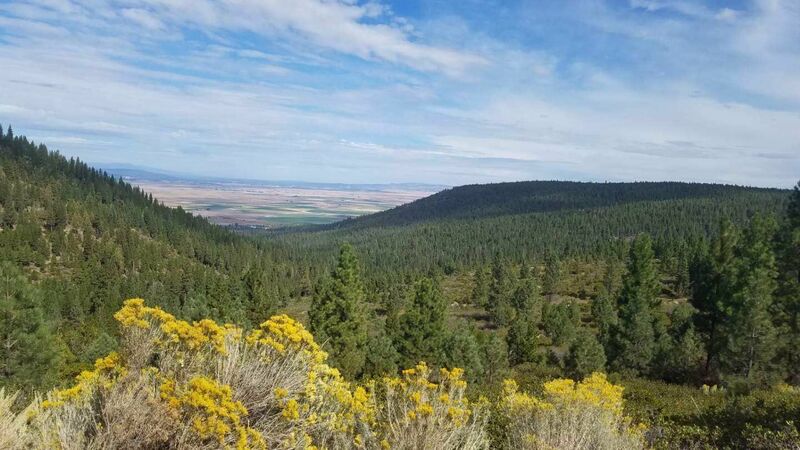 For many 40 acres is enough, but it is always nice to be able to use BLM and USFS lands at no additional cost. 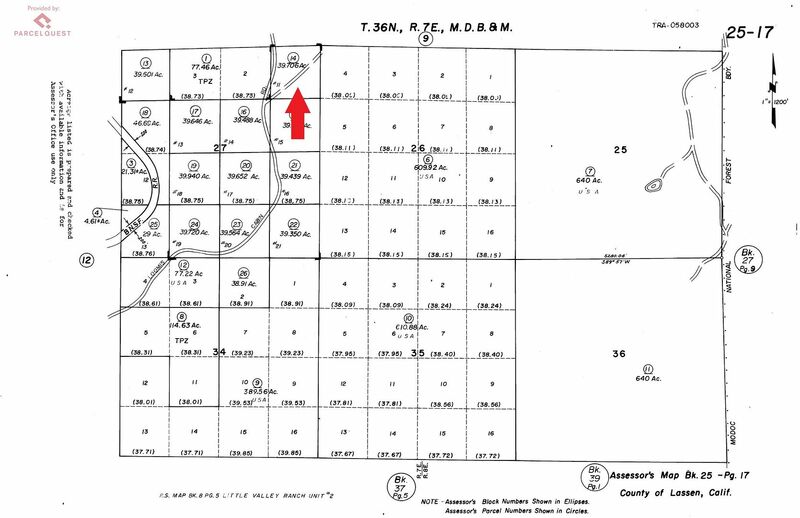 The eastern boundary of this property abuts federal land as shown on the plat map below.